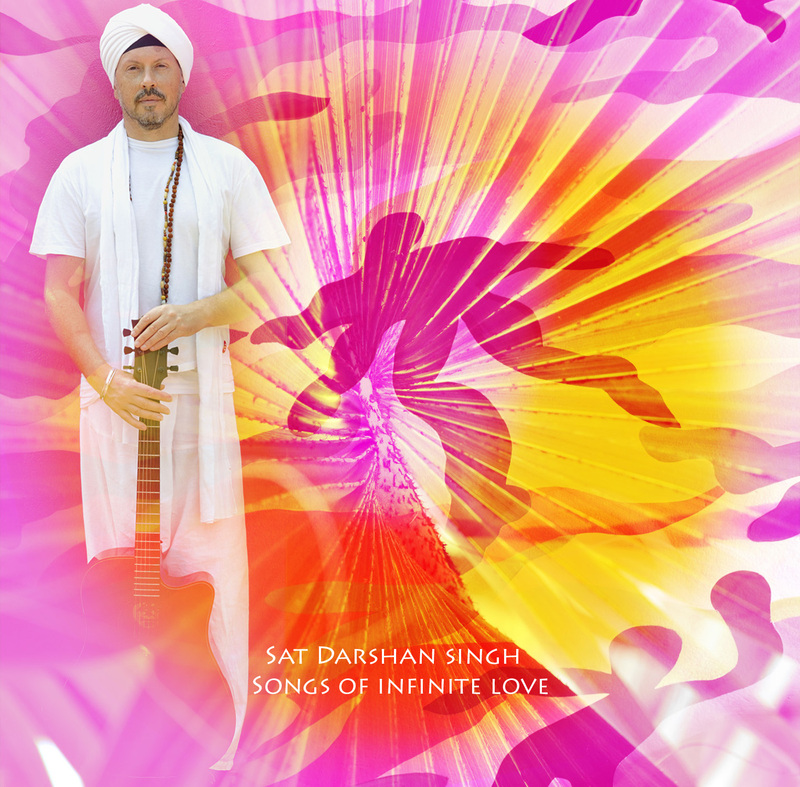 Sat Darshan Singh has released his new CD, Songs of Infinite Love. It includes some great Kundalini Yoga mantras. You can download them on iTunes and eMusic, but also on mantradownload.com and Spirit Voyage. Cet article a été publié dans MUSIQUE, YOGA. Ajoutez ce permalien à vos favoris.